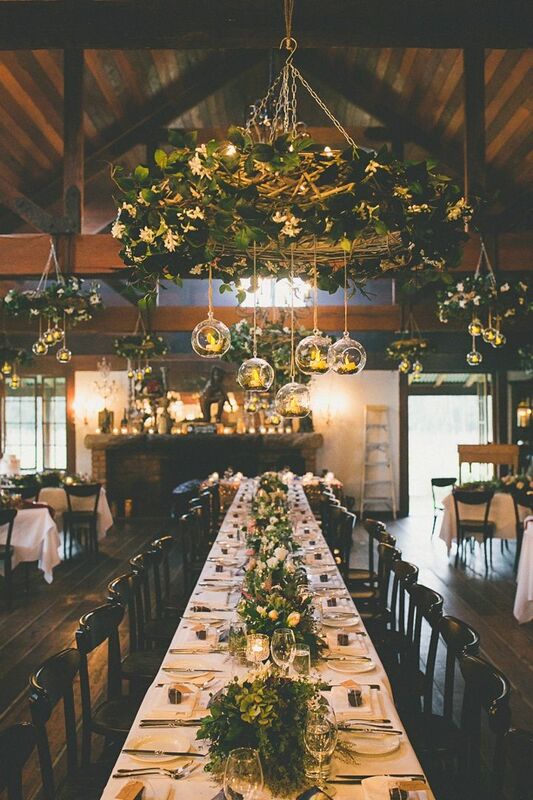 If you love the rustic chic or vintage look or planning a wedding with a large amount of guests consider having the wedding in a industrial/warehouse. Industrial/warehouse wedding is the perfect choice for couples who want to break tradition. 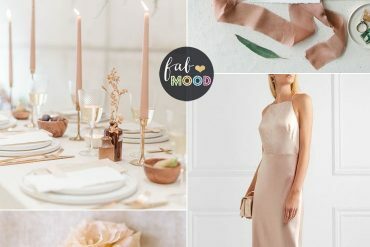 Today Fabmood’s wedding board we put together industrial wedding inspiration board. 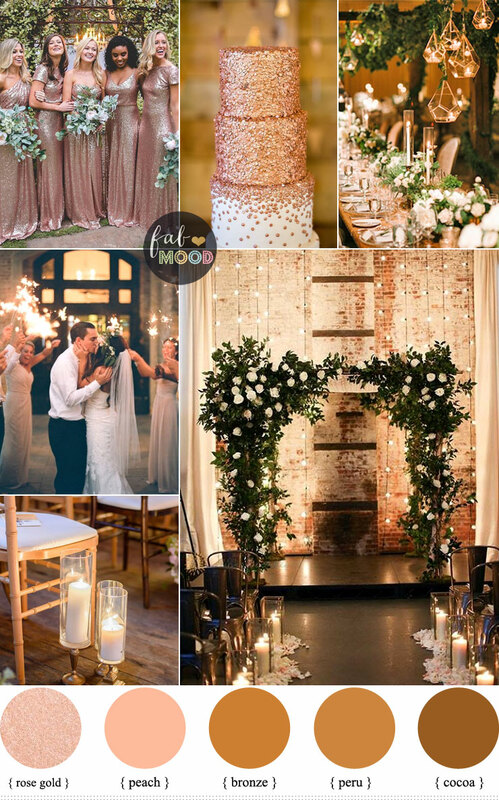 We chose rose gold as a main colour of the theme and use lots of candles + geometric+ greenery. 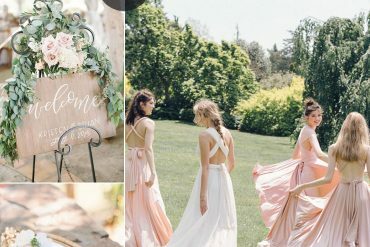 This romantic theme is perfect for the couple wanting vintage-inspired decor with a modern twist. From lofty former factories to hanging candle in geometric and greenery wedding arch. If you’re planning winter wedding or Christmas theme. 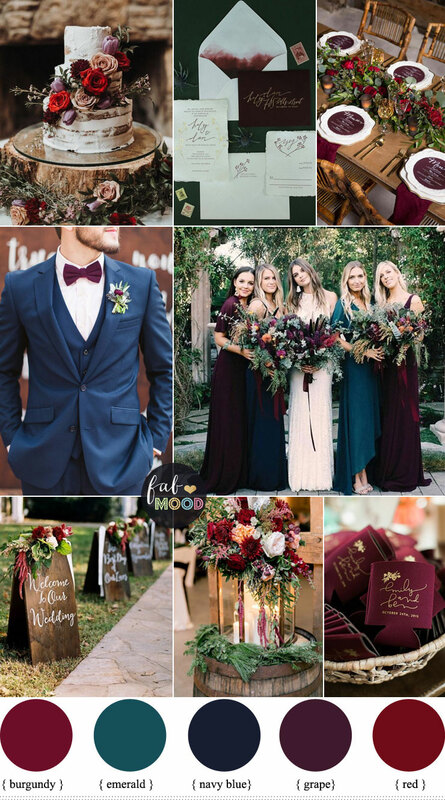 Your classic winter colour schemes might involve shades of red that pop paired with white and lots of greenery. 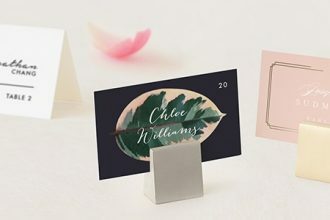 so it’s important to know what kind of wedding colours to put into your big day. 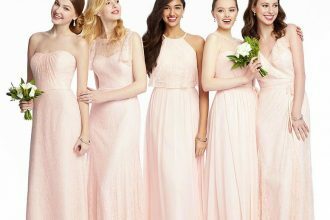 We’re hoping this rose gold wedding colour for industrial wedding will inspire you.